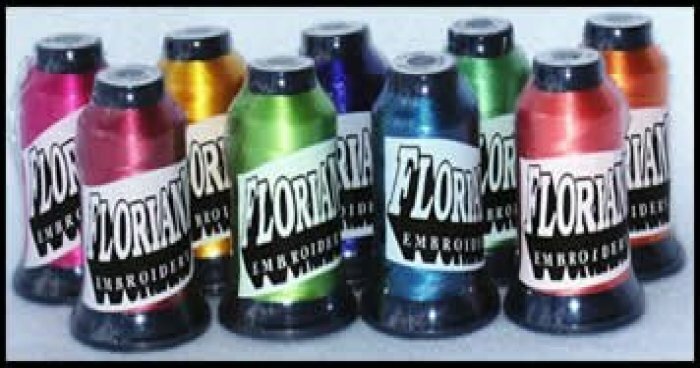 You will find the full line of Floriani Machine Embroidery thread at Jack’s. With over 300 colors, your embroidery palette is virtually unlimited. Floriani threads are high sheen, high tensile strength and lubricated to give you magnificent color and luster for your finished projects. All phases of production are performed by Floriani to insure quality. Why squander your precious time by using less than te best? Copyright © 2007-2019 - Jack's Sew & Vac, Etc.